By keeping in mind the universally accepted market standards, we are exclusively engaged in offering Standard Microscope for Hospitals. The offered standard microscope is tested in terms of quality in order to ensure its flawlessness at user’s end. 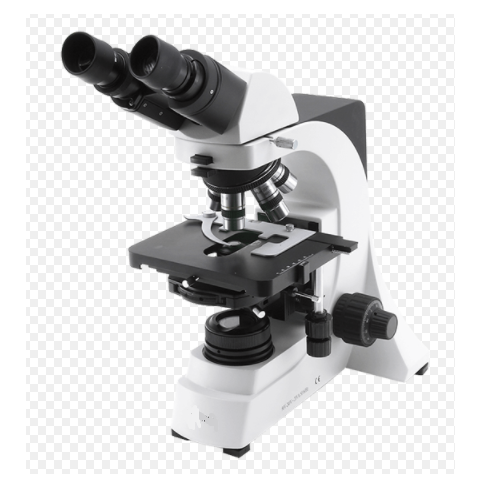 This standard microscope is provided with different specifications in accordance with the customer’s choice. This standard microscope is developed with high-quality material & latest techniques following the set standards of the industry.